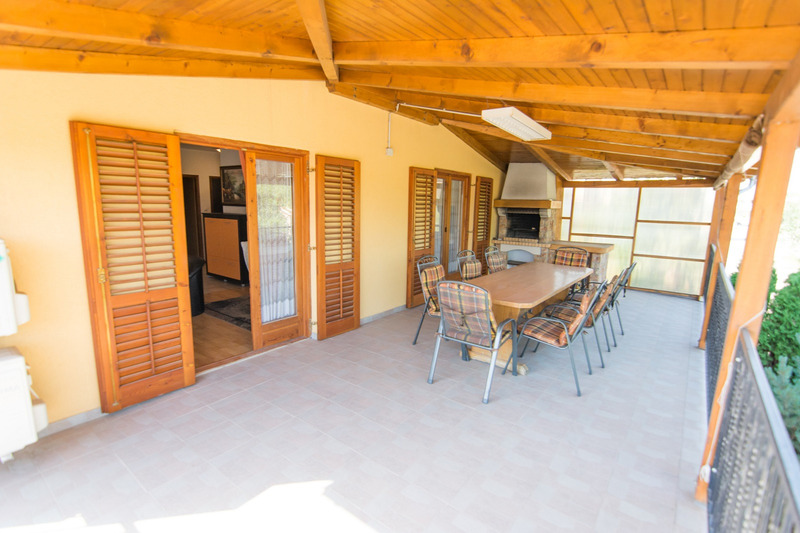 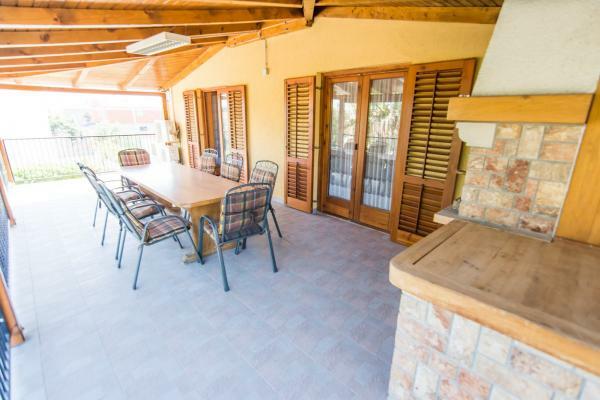 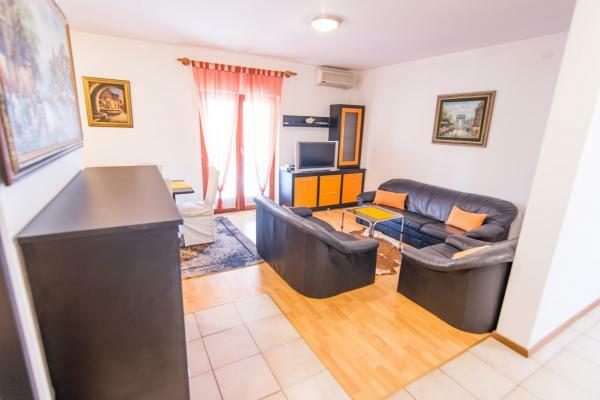 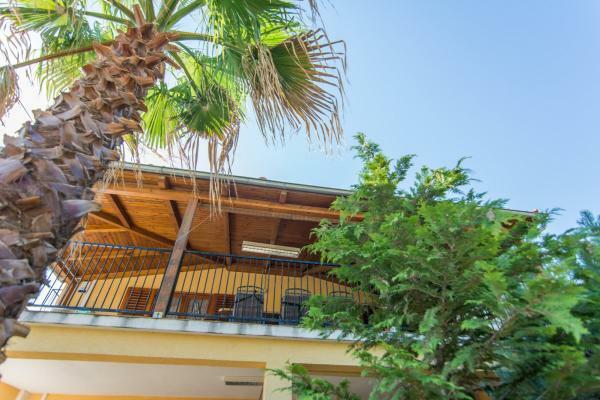 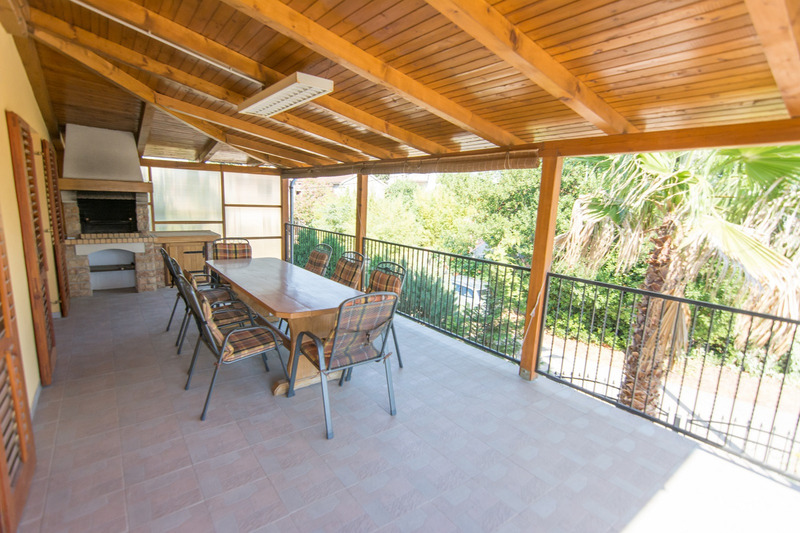 Luxuriously arranged house in the quiet part of Biograd with apartment on the first floor, just a short walk away from the beach and the town center, ideal for families as well for a group of friends. 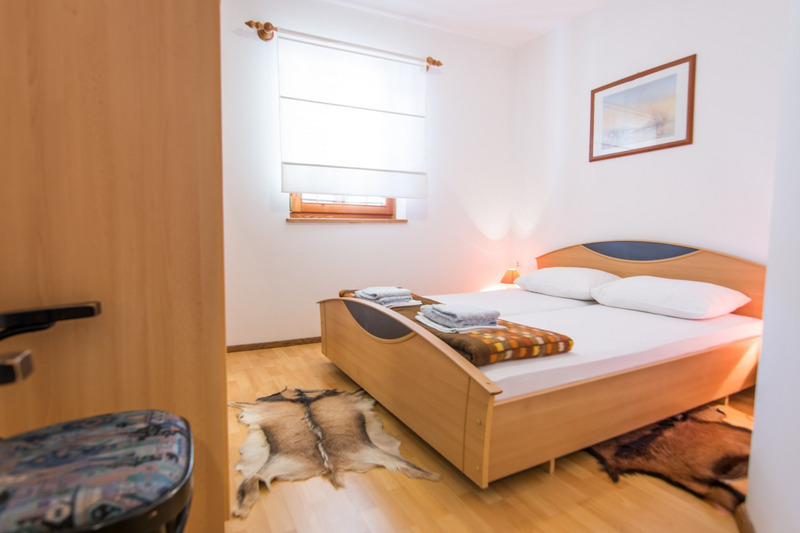 Take pleasure in this spacious apartment with three bedrooms, two with a double bed and one with two single beds, for up to 6 persons. The kitchen is equipped with cookware, cutlery and crockery, a dishwasher, cooking stove and a refrigerator with freezer compartment. The equipment of the living room includes a SAT-TV, air conditioner (optional usage against extra cost of 5,00 EUR per day) and WiFi (WLan) internet connection. 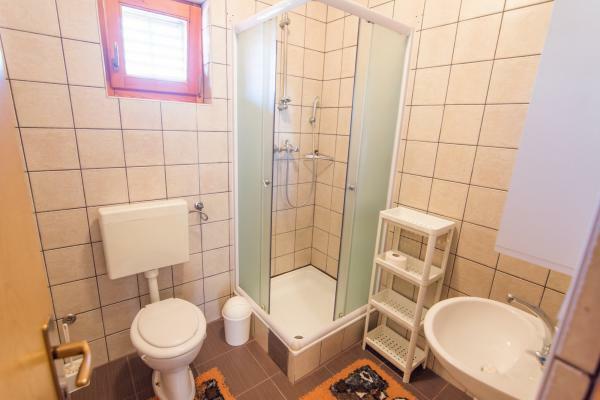 There are two separate bathrooms in this holiday apartment, both with showers. 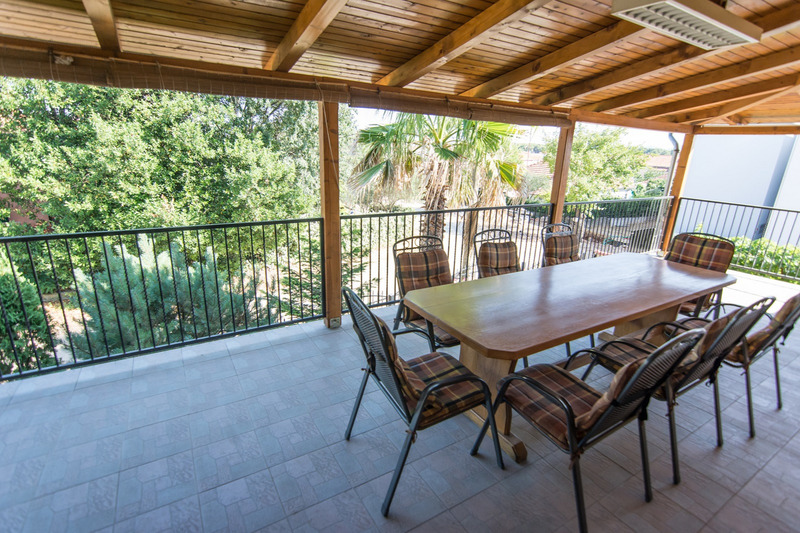 The large private balcony is furnished and has a built fireplace on it, for many relaxing nights. 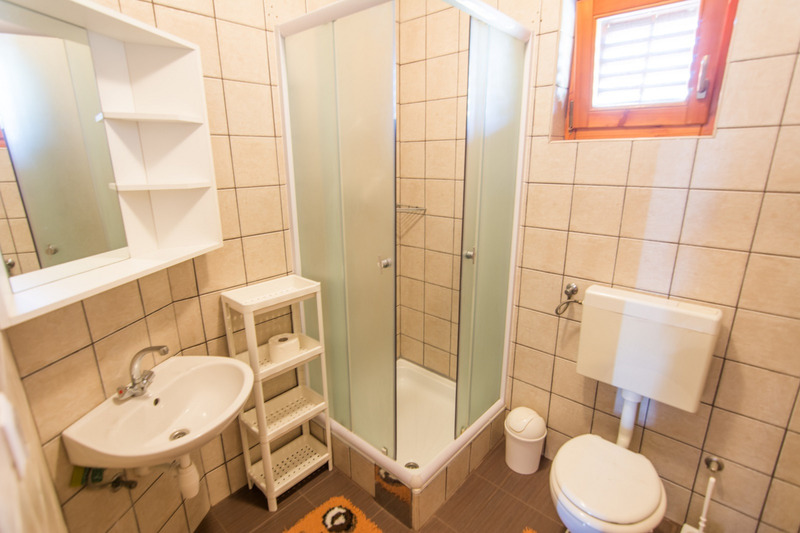 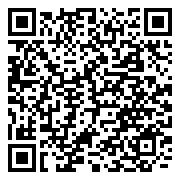 Fresh bed linens, bathroom towels and kitchen towels await you already and will be received once a week. 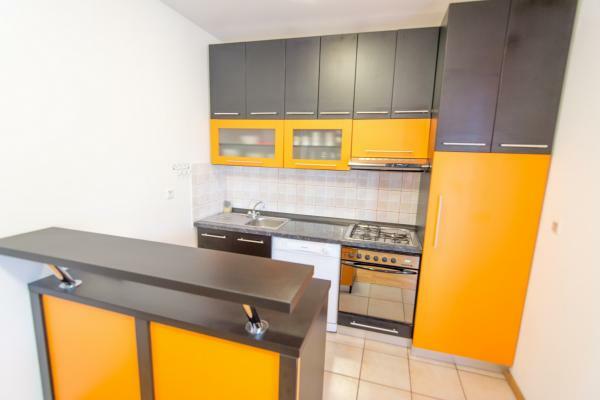 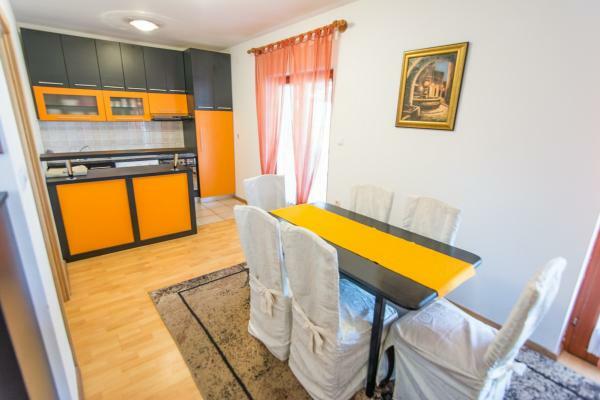 To the same property belongs also the Vesna 2 apartment, apartment A4 for 4 persons with sea view, presented here, and apartment A4 with garden view for 4 persons, presented here.